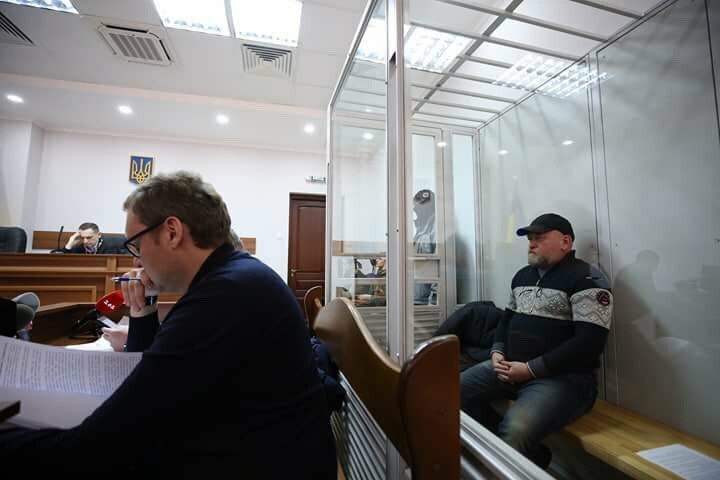 Kyiv's Shevchenkivskyy district court has remanded Volodymyr Ruban, head of the Officer Corps Centre for Prisoner Release NGO, until 6 May and denied him bail. 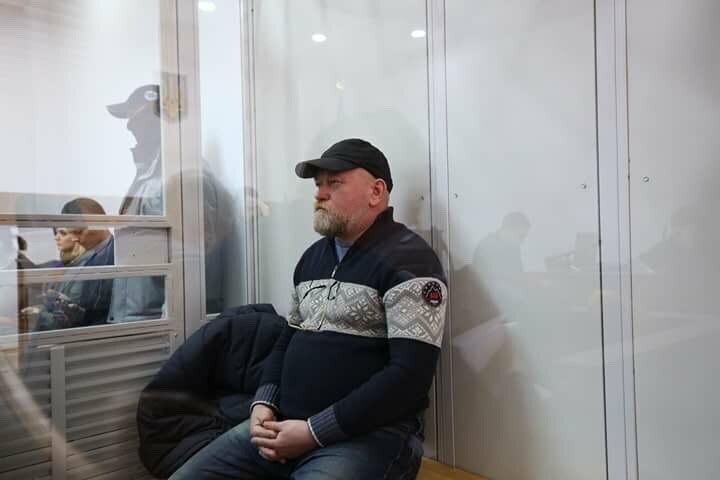 Ruban was detained at the Mayorsk checkpoint on 8 March as he was trying to enter the government-controlled territory in a van with a large stock of arms hidden in furniture. 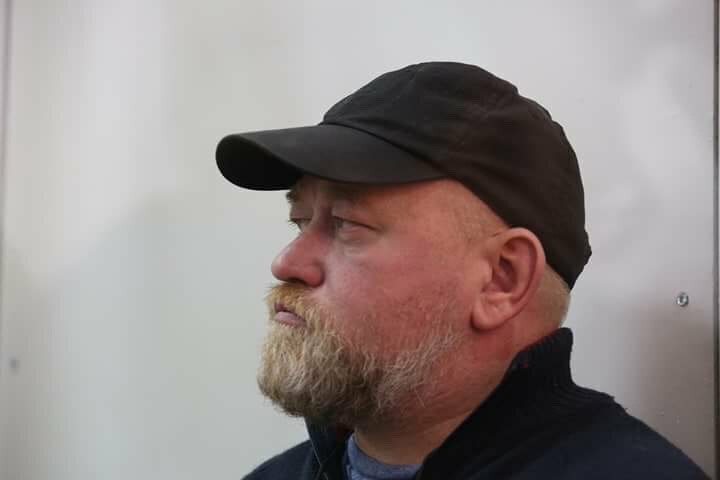 Ruban denied any knowledge of the arms. 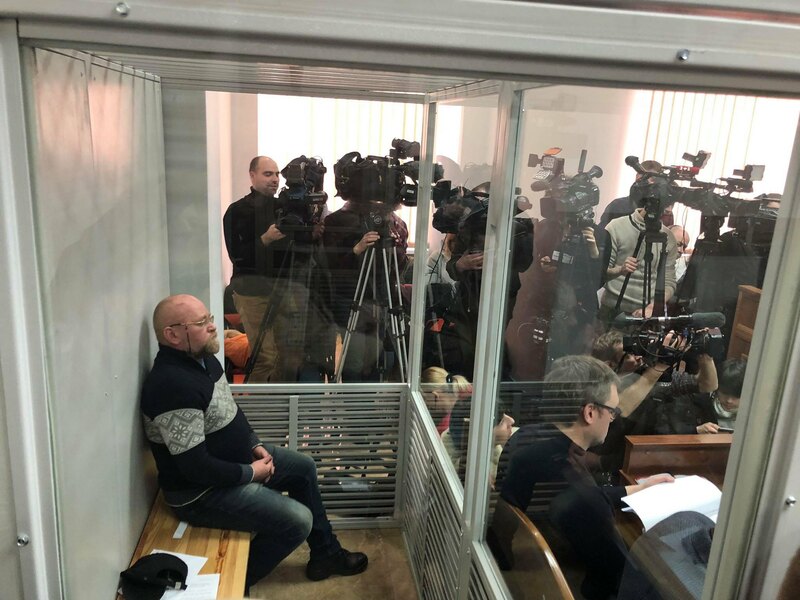 Ruban is officially suspected of plotting terror acts, including a plot to assassinate the country's top officials.